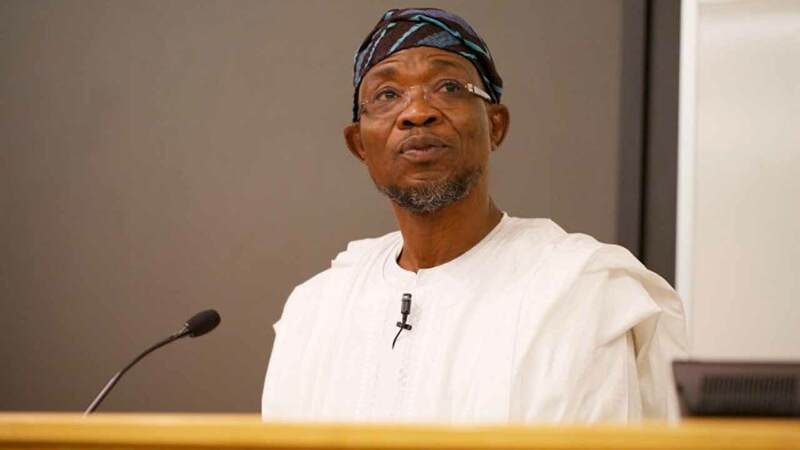 Governor Rauf Aregbesola yesterday inaugurated a five-man judicial commission of enquiry to investigate the cause of the recent crisis in Ile-Ife, Osun State, in which several lives were lost and property damaged. Members of the panel, who had been given four weeks to work, are Justice M.A. Adeigbe who is the chairman, Mrs. Bose Dawodu (DCP) (rtd), Mr. Ismail Ajibade, the State Commissioner of Police, the State Director of DSS and Mr. Bisi Babalola who will act as the secretary. The governor charged the commission to investigate and determine the remote and immediate cause of the disturbance, identify the perpetrators and extent of involvement and determine the extent of injury suffered by any individual or group. They were also mandated to recommend appropriate civil or criminal action to be taken against the perpetrators, make appropriate suggestions to the state government towards the prevention of future occurrence and also recommend appropriate monetary sum as compensation(s) for damages or injuries that may have been suffered by any individual or group of individuals in respect of matters received by it. 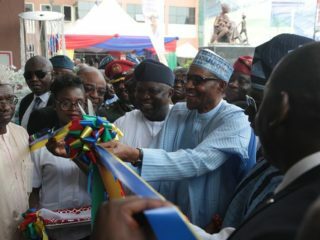 Adeigbe, who thanked the governor for the opportunity to serve the people of the state, promised that the commission would discharge its job without fear or favour.He said the commission would go all out to ensure that the real perpetrators of the dastardly act are brought to book and ensure that all warring factions are appeased. Meanwhile, a pan-Yoruba group, Oodua People’s Congress (OPC), has called for the sack of the Inspector-General of Police (IGP), Alhaji Ibrahim Idris, over allegation of tribalism and prejudice. In a statement yesterday, its founder, Dr. Frederick Fasehun, said IGP’s recent response to allegation that only Yoruba people were arrested following the crisis between Hausa and Yoruba in Ife town, Osun State, showed clearly that the police boss was following an ethnic script. He accused him of having a hidden agenda.According to him: “The IGP just confirmed that only Yoruba were arrested in the fracas. That is prejudicial and is unacceptable. 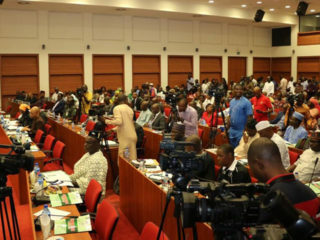 In another development, the Arewa leaders have warned Yoruba elders not to give ethnic colouration to the recent violence that erupted in Osun State.Speaking under the umbrella of Arewa Consultative Forum (ACF), the northern leaders described the clash between some Yoruba and Hausa traders as criminality, which they said does not know ethnicity or religion. 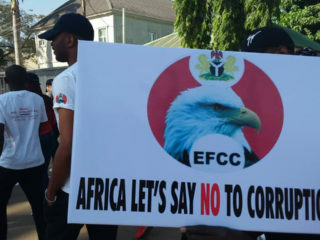 In a statement by its Publicity Secretary, Alhaji Muhammadu Ibrahim, the northern group pointed out with dismay the accusation by some Yoruba leaders that the police report on the clash was biased, as the suspects paraded by the police were alleged to be mainly Yoruba. Aregbesola setting up a panel is a brilliant idea to make sure the previously occurred incident is settled, and everyone is safe in the town. This is the way to go, to ensure that lasting solution is brought to the town of Ile-Ife.